Intensive care services are a precious and costly resource, which need to be consistently, safely and efficiently provided. 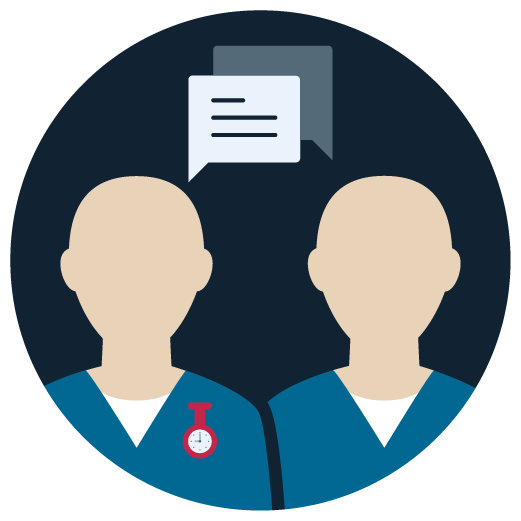 The Intensive Care Service Model provides recommended standards for the safe and efficient delivery of care in Level 4 ICUs, to improve the care of the critically ill patient. 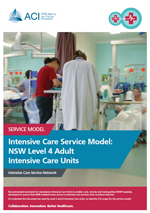 Implementation of the Intensive Care Service Model across NSW will improve delivery of intensive care services and the care of the critically ill patient in rural, remote and metropolitan hospitals. 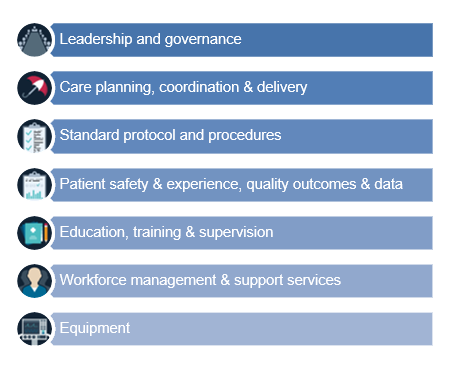 Networked LHD Intensive Care Services: Framework to support standardised service delivery, care provision that includes an integrated LHD Intensive Care Service that is consistent across NSW. 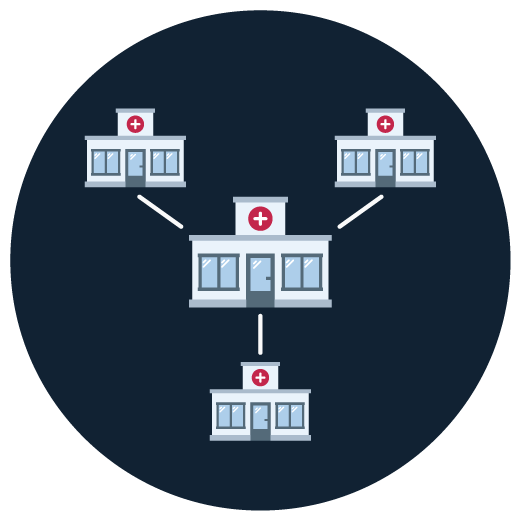 Units are networked with a higher care unit within LHD or across a region. 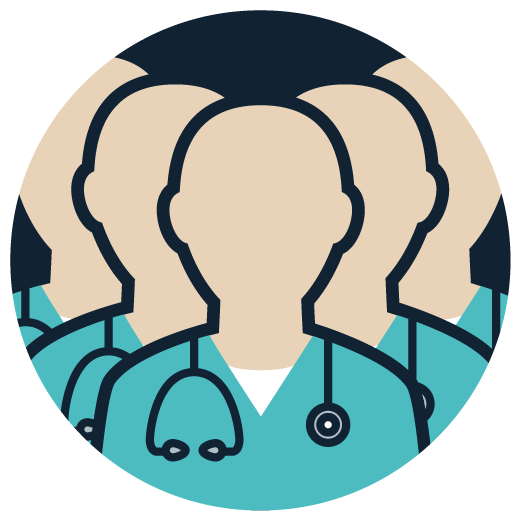 Units operate as a closed collaborative model; these are defined as overarching medical governance and leadership being in place(gatekeeper role)-75% now open. Review the outcomes of the findings and undertake further diagnostic activities (e.g. 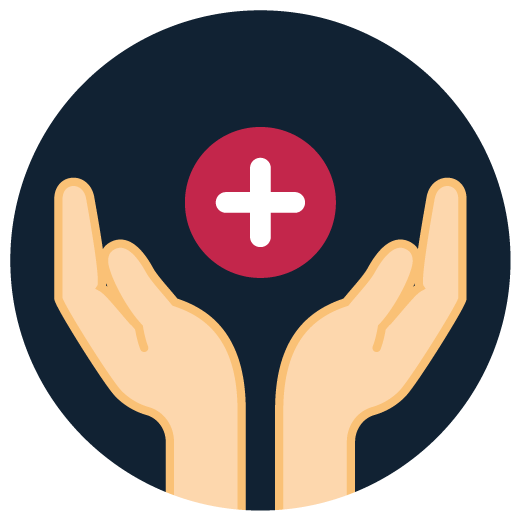 IIMS, retrieval and service activity data, patient and staff surveys, complaints, process mapping and review) as required to better understand local issues and prioritise these as appropriate. 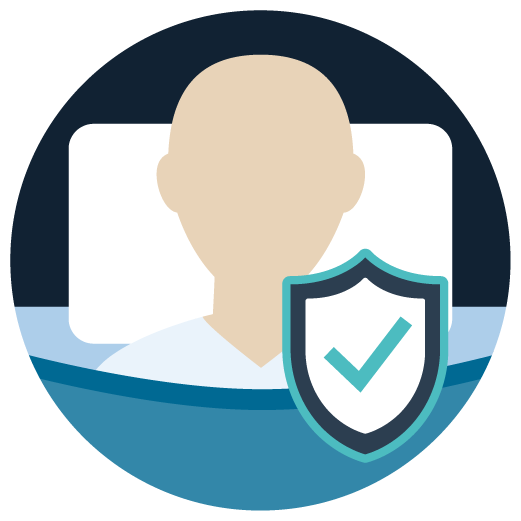 Identify and develop solutions for gaps and service deficiencies including: assess the magnitude of the solutions (including what is in and out of scope); assessment of resources required (if any); timeframe required to fully implement the service model; potential risks / challenges to implement and how these maybe managed. 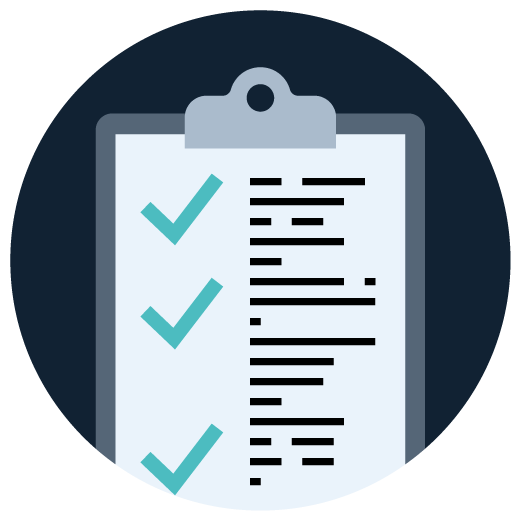 Develop an implementation plan for each solution identified. Implement sustainable change through: communication; evaluation; ongoing monitoring of service delivery under the new service model and reinforcement of outcomes; sharing achievements, innovations and new processes with key stakeholders. Standardised delivery of intensive care services in rural, remote and metropolitan NSW hospitals. Reduce in unplanned admissions, length of stay, transfers and retrievals translating into better coordinated patient care and significant cost savings to NSW Health. An independent evaluation of the ICSM implementation outcomes and the implementation process undertaken is currently underway.